The news was released a couple days ago via a tweet from Juho Sarvikas, Chief Product Officer at HMD Global, which licenses the Nokia name to produce Android phones. 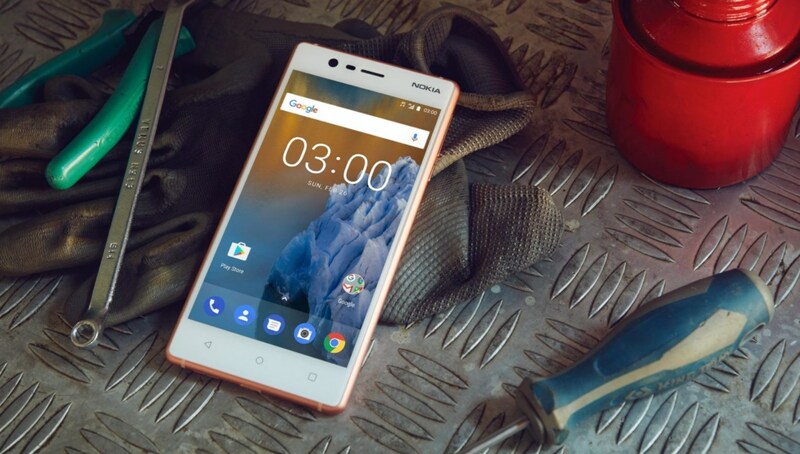 Everyone here at Android Police has been pretty excited for the new line of Nokia phones, and the news that the Nokia 3 will be seeing one of the latest versions is an excellent sign for future software support. In a follow-up answer, Sarvikas further refined his statement to say that the update will be a global release once approval for all markets has been made. 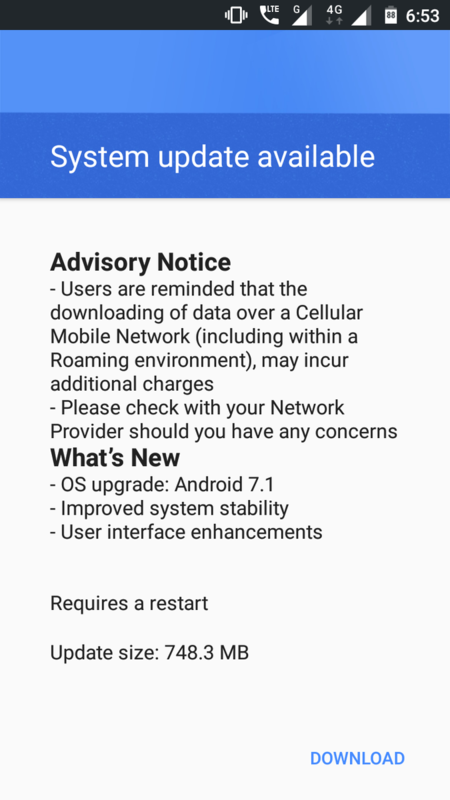 So although the phone still isn't available stateside, those in India, some European countries, and a handful of south-eastern Asian countries in which the phone is being sold should see an update to 7.1.1 by the end of next month. Let us know in the comments if it has hit your device, too.